Australia is a long way away, we get it. Often the time and money it takes to get here makes potential visitors to think twice. Tourists may tell you that you have to visit Australia for the amazing landscape, the weather, the beaches, cute koalas and so on, but they rarely tell you about Australia’s wide and varied array of fantastic festivals. 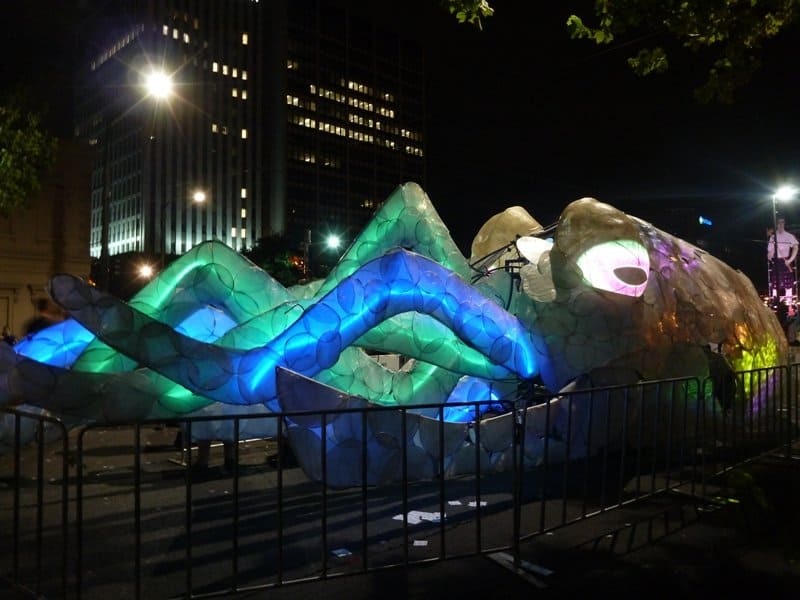 Most people know about the Sydney Gay and Lesbian Mardis Gras, and the Melbourne International Film Festival – both of which are absolutely worth participating in – but here are ten other festivals you may not have heard of that are definitely worth a long plane trip (or two). 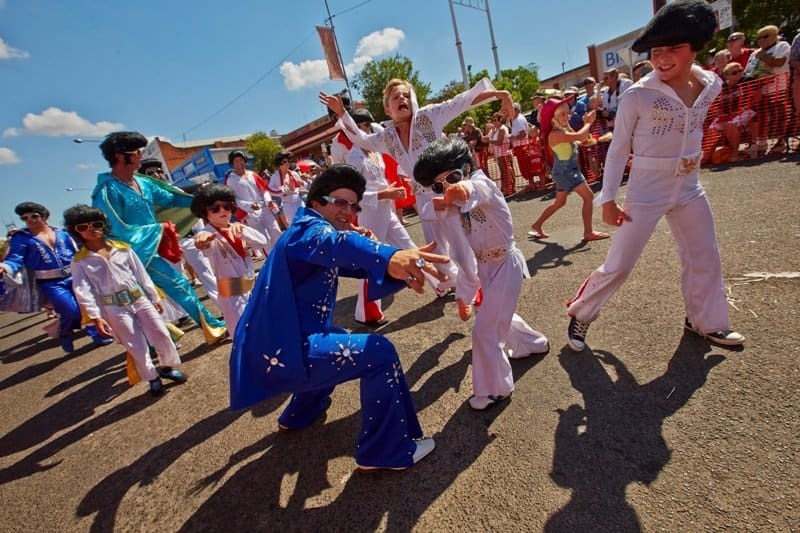 The Parkes Elvis Festival started in 1993 as a small local event, and has now grown into the biggest Elvis Festival in the southern hemisphere. On the second weekend of January every year, over 20,000 people make the trip out to Parkes, 365kms from Sydney, to brave the fierce Australian country heat in full Vegas suits and wigs. Elvis is literally everywhere, and visitors can enjoy concerts, shopping, competitions, and even an Elvis inspired gospel service. The whole place smells like sweat and hairspray, and it’s heaven for true Elvis fans! Sydney is undoubtedly one of the most beautiful cities in the world, and the lights of Vivid only make it more so. 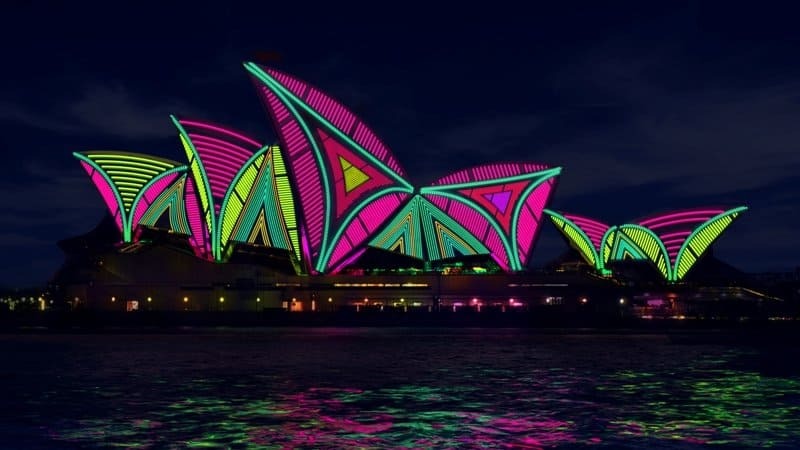 Every year for 18 days from late May to early June, the city is transformed by dozens of light installations that bring icons like the Harbour Bridge and the Opera House to life. The festival also includes Vivid Music (Morrissey will be appearing in 2015) and Vivid Ideas which presents over 200 speakers about the creative industry. The festival enjoys 1.43 million visitors and it’s growing every year. It may not sound like your thing, but the National Folk Festival has grown over the years to become everyone’s thing and is one of the must-do festivals in every Aussie’s calendar. Held in Australia’s capital city, Canberra, in April every year, the five day festival shows how broad the term ‘folk’ really is, and includes concerts, poetry readings, film screenings, dance lessons and kids workshops. Camp out for the full five days and immerse yourself. 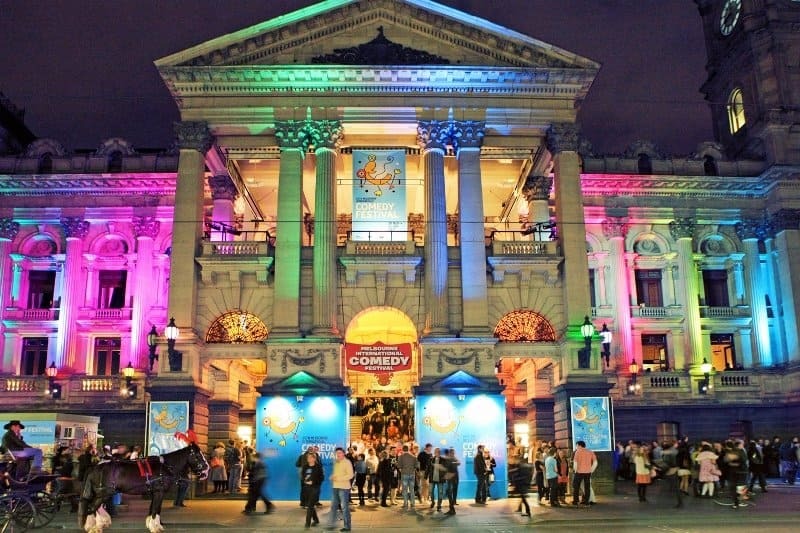 Fast becoming a staple Melbourne event like the film festival (or MIFF, as those in the know call it), the Melbourne International Comedy Festival is the go-to comedy event in Australia. Drawing the best acts from overseas, plus an impressive Aussie-grown showcase, see acts at a variety of brilliant Melbourne venues. The festival runs from late March to mid April each year. Before you go to the world-renown Edinburgh Fringe Festival, have a taster in Adelaide. The Adelaide Fringe is the largest arts festival in the southern hemisphere and takes over the city for over three weeks each year in February and March. 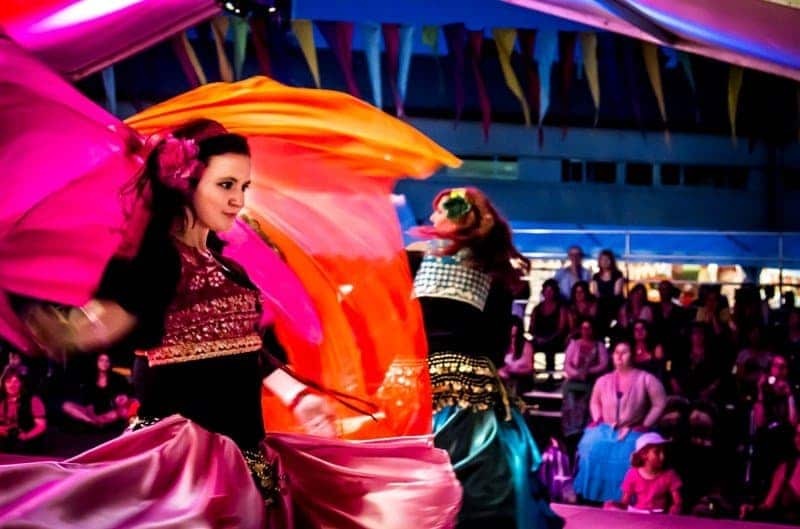 The city comes alive with contemporary performances from anything to puppetry to comedy, with over 900 events in city venues, pop up stages and public spaces, and has been the launching pad for a number of iconic Australian performers. 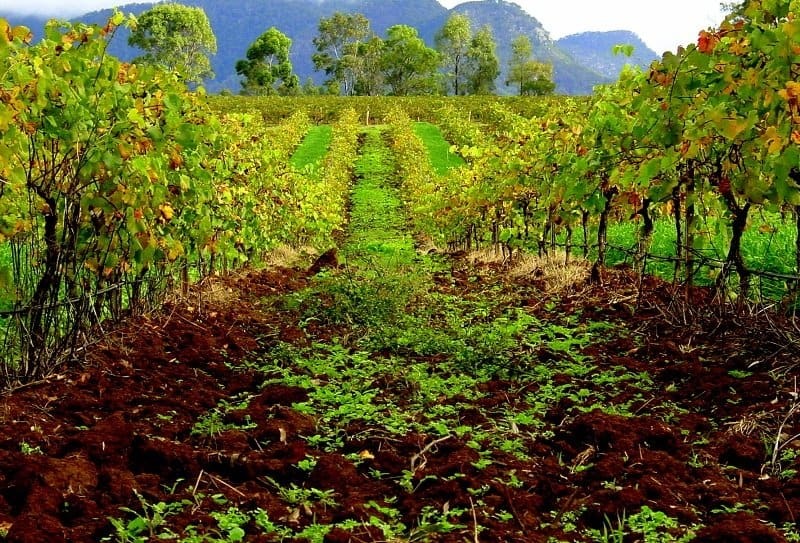 It’s only in its third year, but given that the Hunter Valley is one of the premium wine making regions in Australia, be assured that the Hunter Valley Wine Festival will become a must in every wine lover’s social calendar. In addition to showcasing the products of the region’s wineries, there’s also food, music and kid friendly activities. The biggest little film festival in Australia, the St Kilda Short Film Festival has been called “the pathway to the Oscars”. It’s fully accredited by the Academy, and so all award winning short films are eligible for consideration for the Short Film categories at each year’s Oscars. It’s also Australia’s oldest short film festival, and now includes awards for music videos. The festival is held annually in May. In the winter months, Thredbo is one of Australia’s top alpine locations for skiing and snowboarding. But in summer, its home to the Thredbo Blues Festival, which is celebrating its 21 birthday in 2015. 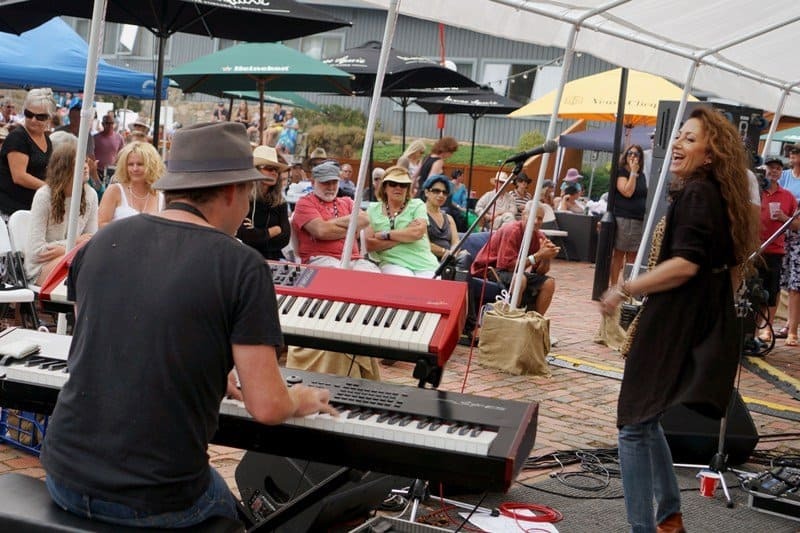 Enjoy the best Australian blues artists and overseas guests in the fresh mountain air, and stay the weekend in a gorgeous chalet. Famous for its casual atmosphere, it’s not only a great way to hear new and established blues bands, but also a brilliant way to relax. Yep, Australia is fast developing a thing for celebrating international music icons in random country towns. Where is Trundle, you ask? It’s not far from Parkes (home of the Elvis Festival), so about a 6 hour drive west of Sydney via the gorgeous Blue Mountains. The Abba Festival is now five years old, and is the only Abba Festival in Australia, so it’s growing fast. 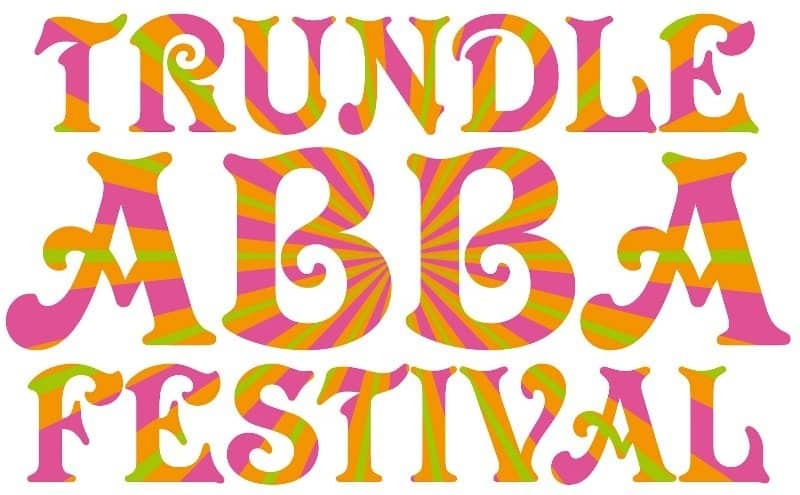 The festival features tribute artists, market stalls and a great community atmosphere for lovers of all things Abba. 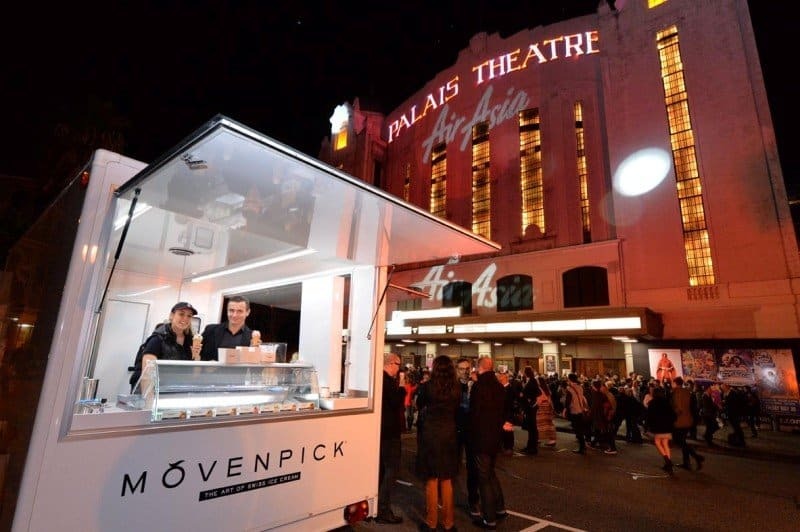 The food and wine festival in Griffith, NSW, has undergone a few transformations over the decades. Those who knew it as the bi-annual Vintage Festival in the 70’s and 80’s will now know it as La Festa, which takes place over the Easter weekend in this beautiful farming city in the Riverina. 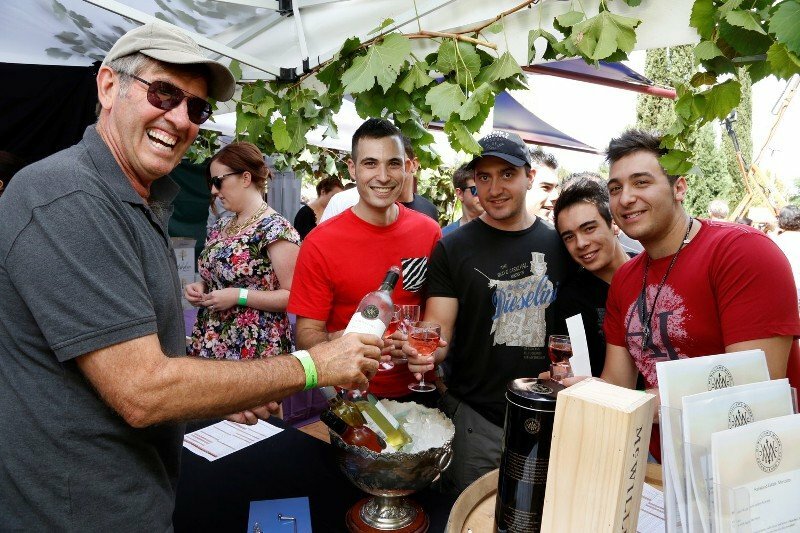 The festival is to showcase the region’s amazing food, coming from old traditions of Italian immigrants to contemporary fare, and the many award-winning family wineries. There’s also live music, kids activities, cooking demonstrations and markets. Dare to indulge!